Do you remember this post? 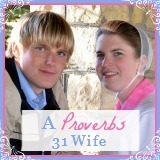 It was one of the few posts I did when I was just testing the waters with this whole blogging thing. Let me just say that I’m glad I grew in the picture area! Anyway, this post was among one of my most popular pinned posts on pinterest. Apparently, many more mom’s would like to know how to save money and make things themselves. One of them being laundry detergent. I made this post a year ago and love it! Many people make their’s differently, so do what works best for you! 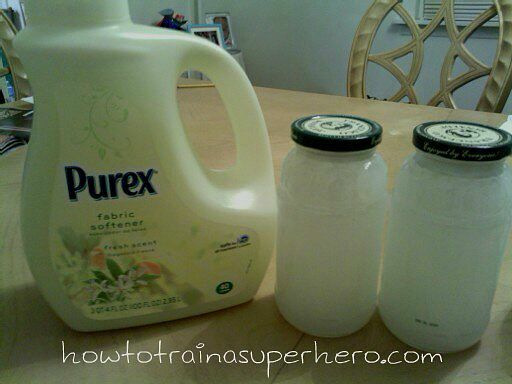 I’ve tried the Purex Crystals-love them! (but way too expensive!) So I stopped buying them and started making my own. Oxi clean was great but baking soda does the same job so I omit it. *While I did do research for the individual products with high-efficiency washers, keep in mind that products react differently together. I’ve heard that some have had issues and some have had none. Could be the way they are using it and could be compatibility. I will post testimonials on that at a later date. Now I do this with my eyes closed! I have a Maytag top loading washing machine now and because my hubby is an appliance snob, he refuses to let me use my homemade detergent. So I am hanging on to old Norma for dear life hoping this he washer issue get’s sorted out! 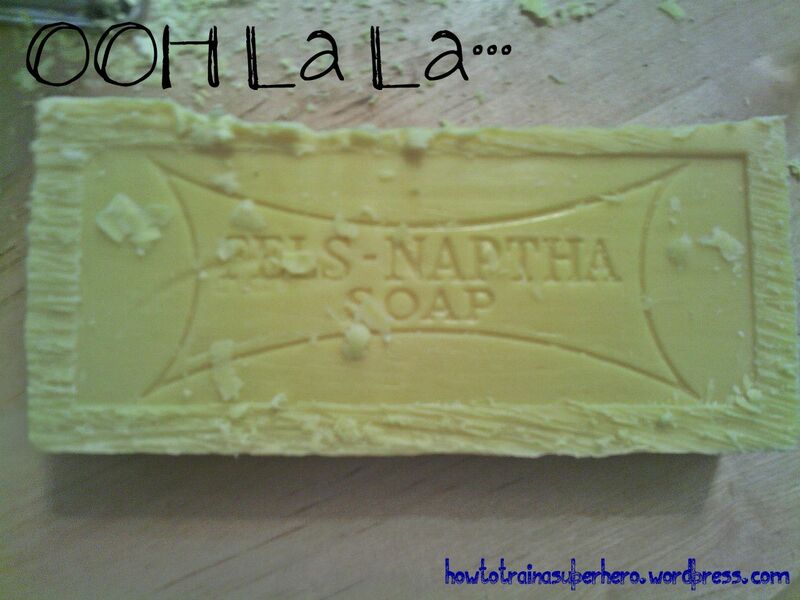 I do all the boxed powders first and then grate the soap. 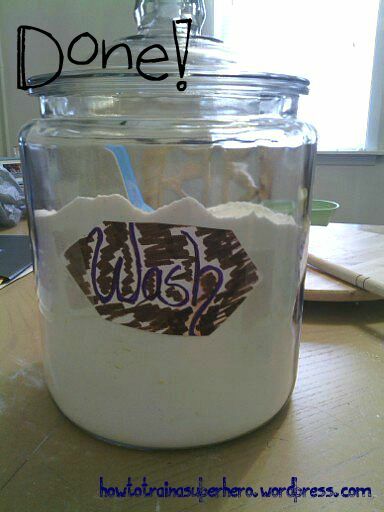 After that I use a separate container to mix the epsom salt and essential oil together. Because of the properties of Epsom salt, when it get’s wet it clumps so occasionally I take my metal scoop and crush it back. No biggie. 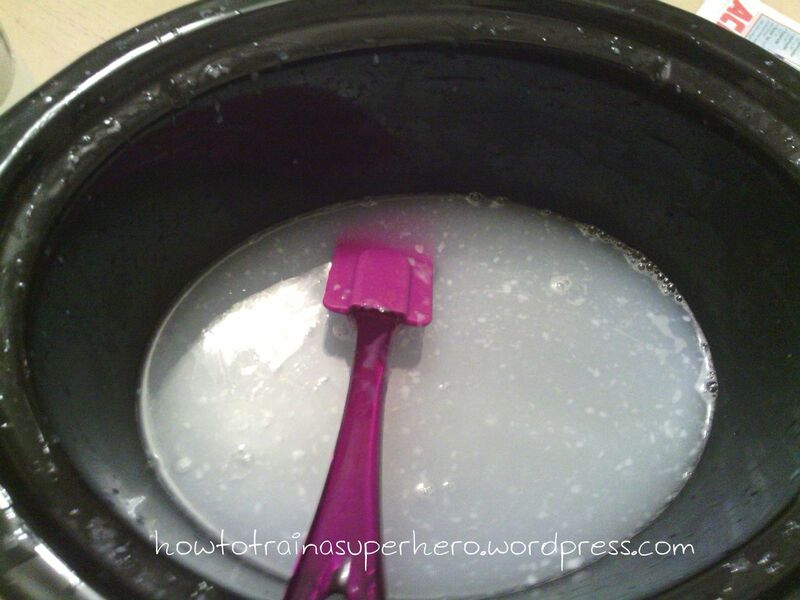 I stopped using homemade fabric softener because I was making it too much, and I found that for the amount I was making and using, it was easier to just buy it. I now buy the 9$ Downy bottle at Wal-Mart. Lasts me two-three months. * Here’s something to consider, I used a bar of unscented dial soap when I had no Zote. It was just as good! As with every recipe I post, I do hope you love this one and find a way to make it your own. Tuck this away in a special place and experiment on one of those hard days. Let me know how you love it! Along with my DIY laundry Detergent tutorial I’ve decided to try DIY fabric softner… This particular recipe was adapted from onegoodthingbyjillee.com Stay tuned! 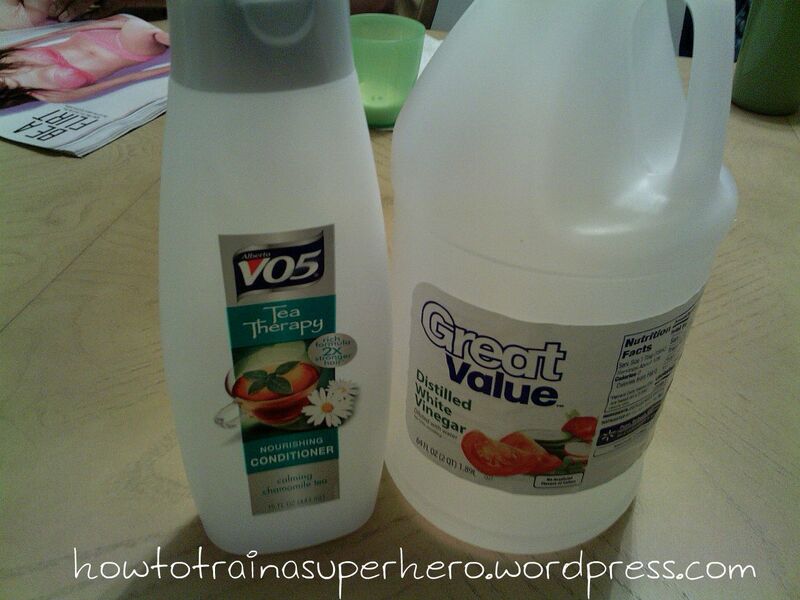 Pour water first then add conditioner and vinegar in a gallon container. I used my crock pot bowl because it was larger. DO NOT SHAKE!!! shaking will cause the contents to foam. And then enjoy fresh clean clothes ready to go!! After using this I found that my clothes were slightly scented but not as much as I like. I’m a ‘smell the clean” kind of gal so next time I will add maybe a half cup more of conditioner. I also made a double batch and got three extra sauce jars full. The contents will settle but you can just shake the bottle and pour after that. Vinegar is truly an all purpose product!! and it’s harmless to say the least. Ran out of laundry detergent? 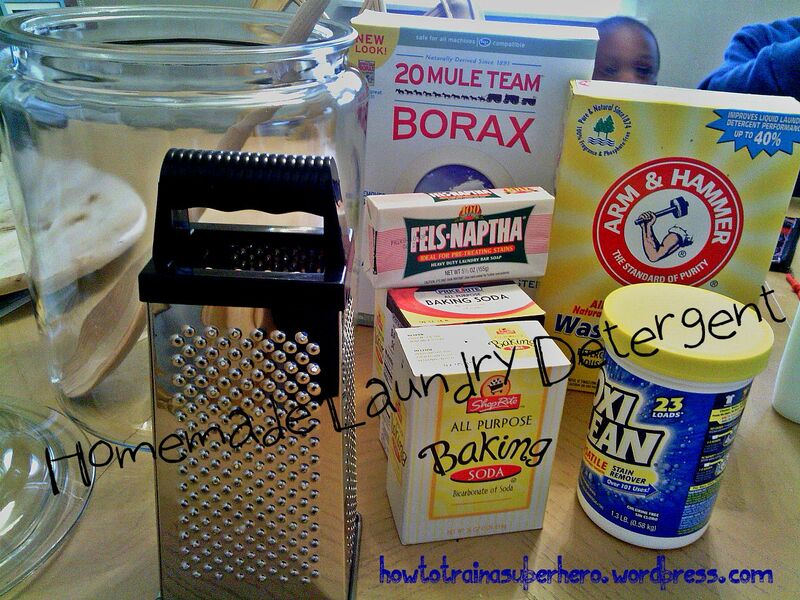 Tired of paying high dollars for your laundry detergent? Well look no more. Here is a solution that is under twenty dollars and will last for 6 months to a year depending on how much laundry you do and your batch of course. Low foaming, perfect for he washers and gets the job done! My total cost was 12.00 for all my ingredients minus the baking soda. My Laundry came out lighter in feel than usual. My clothes were so fluffy and smelled like absolutely nothing but heat. (because I didn’t add fabric softner the first time so that I could tell the difference) That armpit musk that lingers even after your clothes are washed..GONE! ** All of these products can be found at your local grocery store or Wal-Mart. 1. 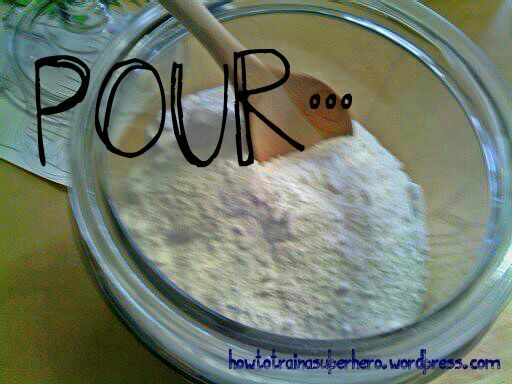 Pour the borax, washing soda, baking soda and oxi clean into your pot or container. This is perfect for kids to help with. 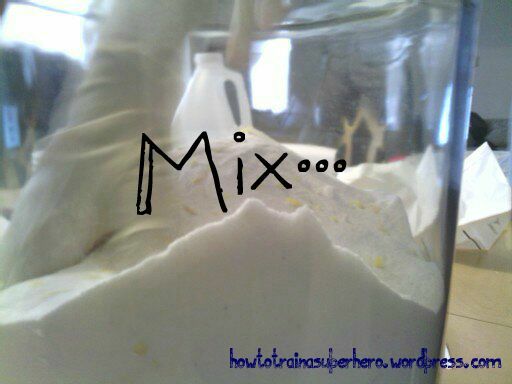 I let my kids pour and mix the ingredients. one caution though; when pouring, the powder does create a dust. I had some mask laying around the house so I let them put them on and they got to work. 2. 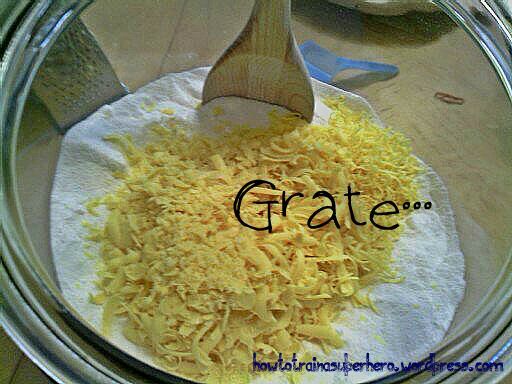 Grate your fels naptha with a regular cheese grater or pour powder and laundry bar into a food processor and grate. I liked hand grating better. It took me less than 3 minutes to grate the full bar. 3. Next mix all the ingredients with a spoon or your hand. I just put on some cleaning gloves and mixed with my hand. It was faster and easier. Then you are done and ready to do some Laundry!!!! I colored an index card and taped it to the jar for the sign. The little jar of oxi clean that I bought came with a scooper that measured 2 table spoons. You should only need 1 tablespoon per load but I like to over indulge. LOL! 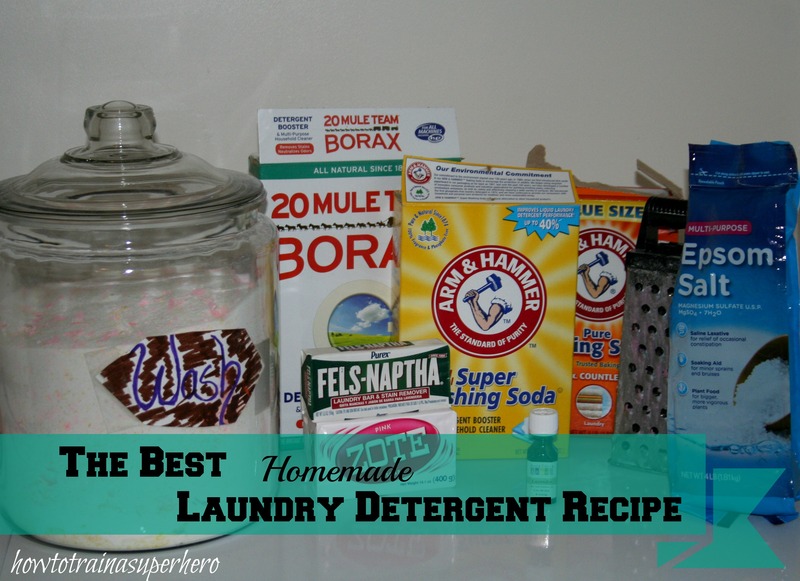 ** I did research and found that all ingredients are fine with he washers.